BOØWY (pron: bóui) was a famous Japanese rock group consisting of kyosuke Himuro (vocals), Tomoyasu Hotei (guitar), Tsunematsu Matsui (bass) and Makoto takahashi (drums). 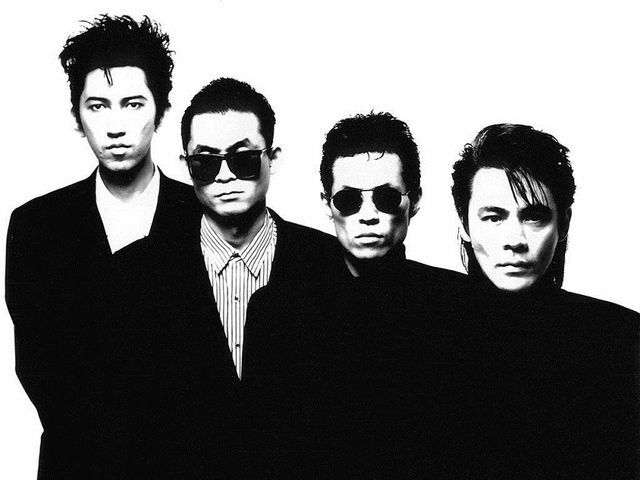 They are a rock band that reached legendary status in Japan during the 80s. Their style of play varied from punk to pop rock and they had fans of all ages. The 90s band movement was credited to Boøwy as they popularized the formation of musical groups, which caused musical instrument sales to hit an all-time high during the 90s and the record companies signed and debuted 80 bands during the 90s in hopes of finding a new Boøwy.